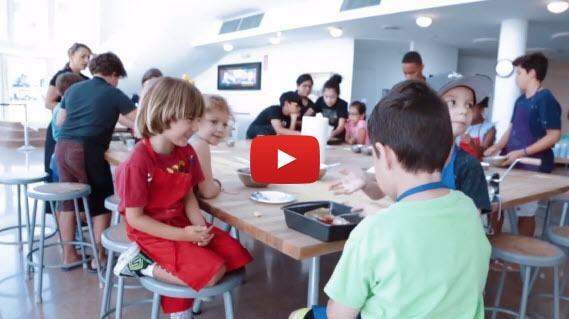 Is this cooking field trip appropriate for my special needs students? Yes. Not only is it an appropriate activity, we have found it to be one of the most gratifying for these students as well as for us! We have successfully worked with all levels of special needs students. Previous Post This will be our 1st Field Trip with The Real Food Academy. Can I call and speak with someone; I have some general questions? 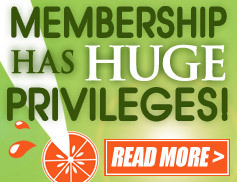 Next Post Is there a minimum time period I need to remain a member once I join?